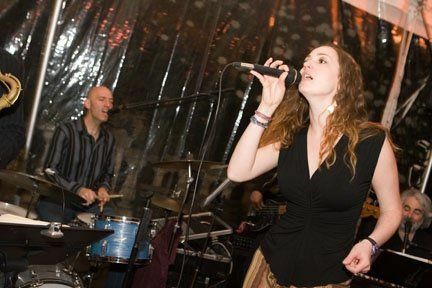 About Nite-Time - New York City's Premier Party Band! Nite-Time - New York City's Premier Party Band! 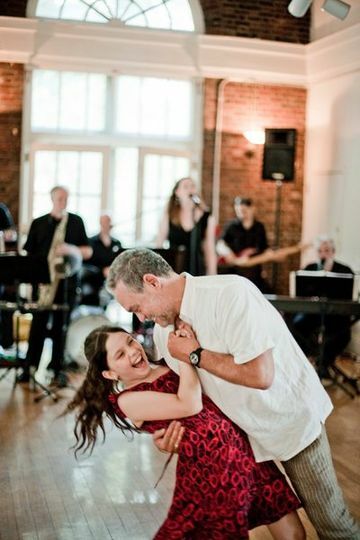 is a wedding band based in Manhattan and the tri-state area that's here to design the perfect music package for your wedding. Whether you are looking for a simple, elegant ensemble or a lavish and large orchestra, Nite-Time has the talent and experience to fit your needs. Nite-Time - New York City&apos;s Premier Party Band! Amy Serrago and Yves Gerard Rocking Out! 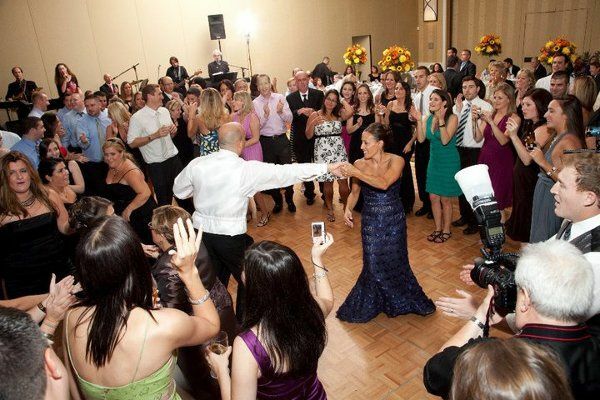 The dance floor is always packed when Nite-Time plays your wedding! A band with style and class! Nite-Time doing it club style! 55 Reviews for Nite-Time - New York City&apos;s Premier Party Band! 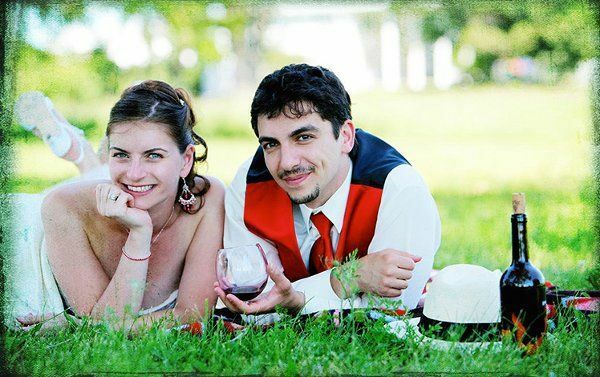 Yves was amazing to work with, from the beginning he was willing to customize our wedding music to our needs. We ended up having them do acoustics during the ceremony and cocktail hour, then DJ and then band for the dancing. 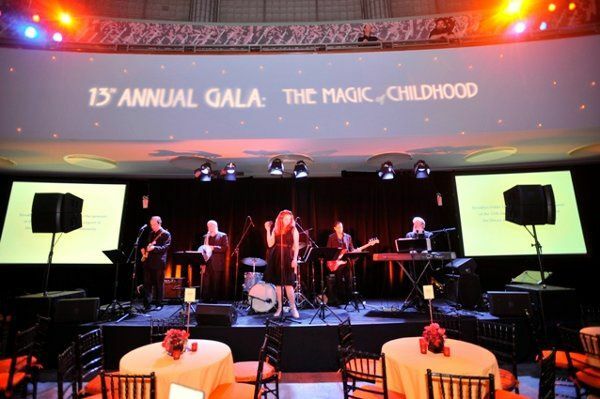 I do not know what other band in New York can provide you a DJ, Band and acoustics! We knew the band would be perfect after we saw them perform at another event. Yves and Amy even learned a few songs that we wanted to be played. We cannot say enough good things about them. If you are looking for a band that will get everyone dancing - this is the band for you! Thanks Claire! We had such a blast at your wedding. You all know how to party, that's for sure ;-) All the best! Yves and the whole Nite-Time band were fantastic. They kept our guests dancing the whole night and everyone kept commenting how much they were enjoying the music. 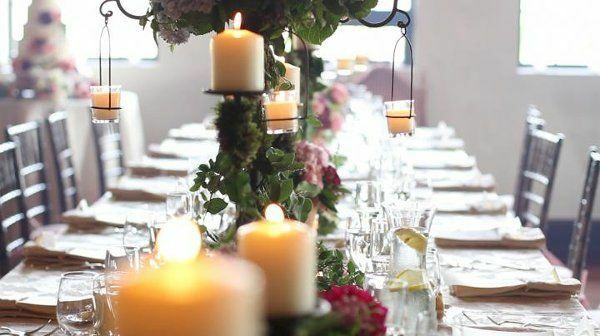 I would recommend Nite-Time for anyone's wedding! Thank you Sarah! 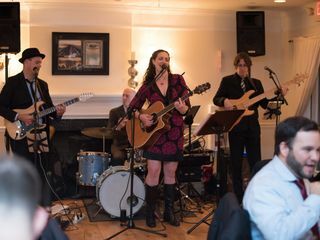 We were so happy to be a part of your wedding and so glad you all enjoyed the music! 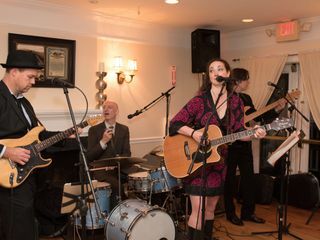 We used Nite-Time for our wedding in the fall of 2017 and received many compliments on our band choice. The dance floor was filled all night. 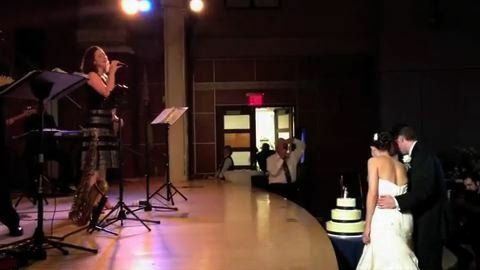 We saw them perform at a wedding we previously attended and it was the best audition we could have received. Once we started researching prices of other bands, we knew there was only one phone call to make. 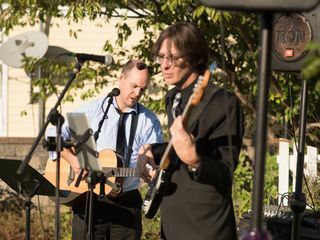 The owner/band member Yves met with us before the wedding to go over our do's and don'ts playlist selected from their ample list and they even learned several songs we requested. They nailed every song. I think it would be hard to find a better blend of quality and price. Thanks so much Joe! 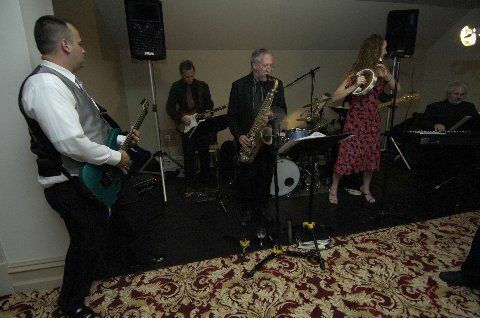 We had an awesome time playing for your wedding. 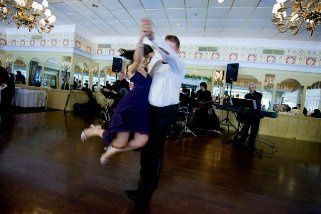 So honored that you chose us to rock that dance floor! !